Almonds are a rich source of oil which contains a considerable amount of vitamin E. Almond oil is extracted from the kernel of either sweet or bitter almonds, it has a nutty taste and slight odour. 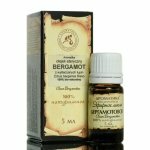 It has been traditionally used as a massage oil and skin emollient. Just like other vegetable oils, almond oil is rich in unsaturated and saturated acids. It contains oleic acid (62%), linoleic acid (29%) and palmitic acid. 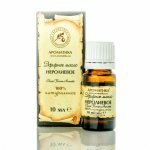 This oil is a rich source of tocopherols (vitamin E) which have antioxidant properties and thus disable the production of harmful free radicals. 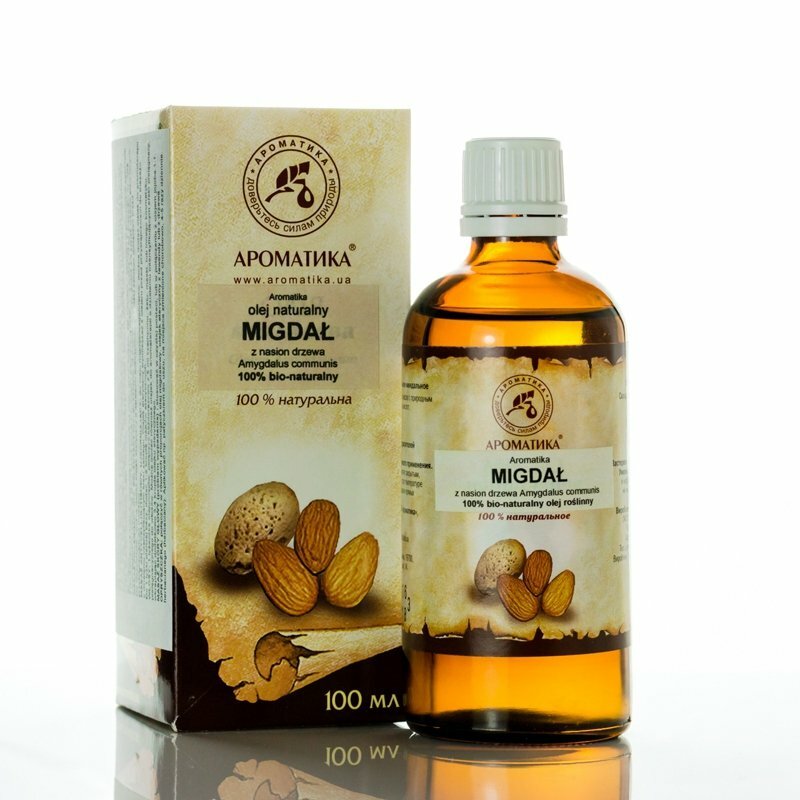 Almond oil is one of the most widely used carrier (base) oils. 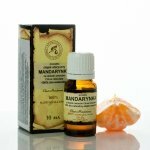 It can be used in its pure form or mixed with other vegetable and/or essential oils. You can also use it to enrich ready-made cosmetic products such as creams and masks. 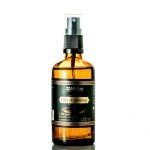 Almond oil has a moisturising, nourishing and rejuvenating effect. It is known for its regenerative, anti-inflammatory and healing properties. 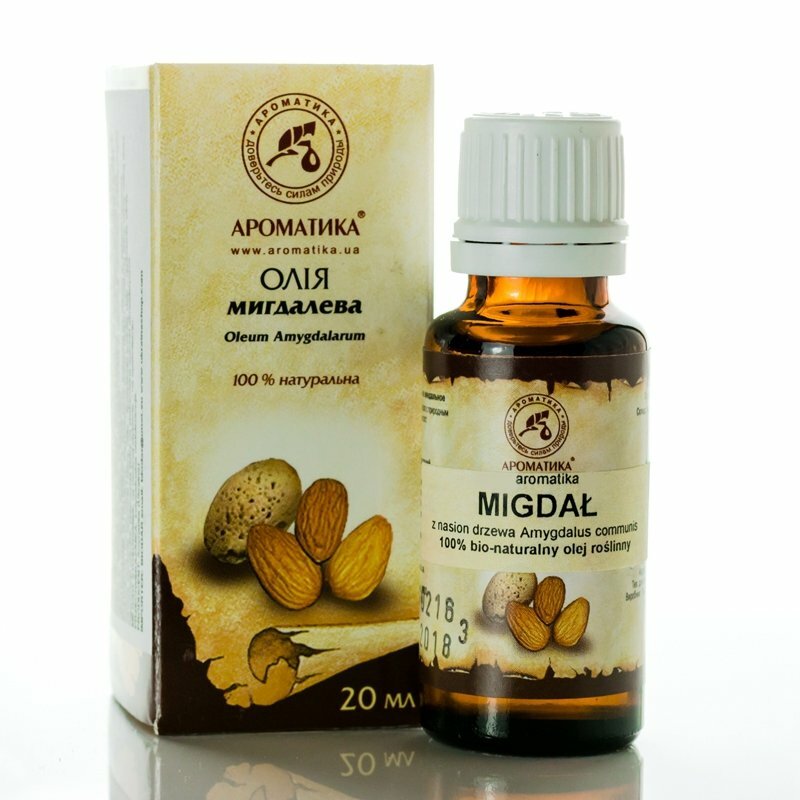 Almond oil is perfect for sensitive and delicate skin, including baby skin. 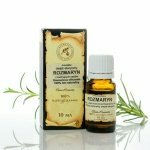 It prevents skin dehydration, relieves irritation and inflammation, copes with flaking, prevents premature skin ageing. Almond oil is an effective cellulite remedy. It makes the skin soft and smooth, prevents rough skin, accelerates the healing of minor skin injuries and relieves itching. 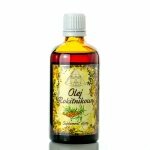 As a hair care product, this oil stimulates hair growth and repairs the damaged hair structure. 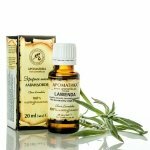 Can be applied in a pure form, combined with other vegetable and/or essential oils or added to ready-made cosmetic products.